Finn/Rachel. Finn & Rachel Rules!!!!!! !----- Wallpaper made by me... Hope you like it!. HD Wallpaper and background images in the Glee club tagged: glee 2010 season 1 cast. 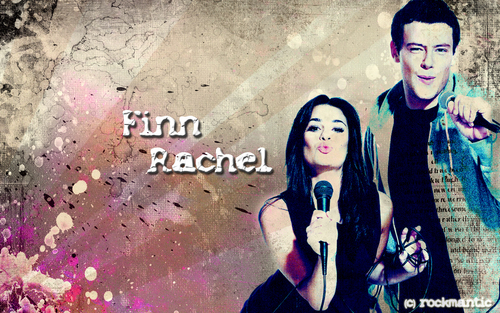 Finn & Rachel Rules!!!!!! !----- Wallpaper made by me... Hope you like it!